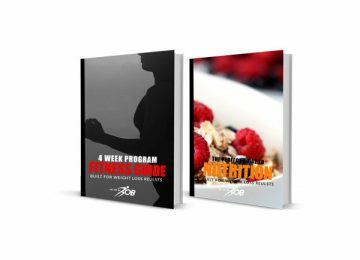 Personalized training program designed specifically for you. 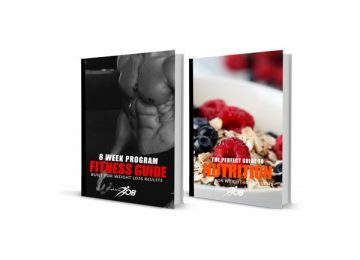 The program is a planned, structured, progressional plan to improve all functional abilities such as your core, balance, flexibility, power, cardio endurance and strength. Increase your lean muscle mass and decrease your body fat percentage. 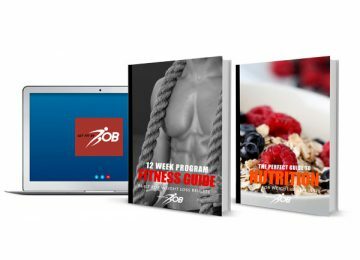 The program is a planned, structured, progressional blueprint to help improve all functional abilities such as your core, balance, flexibility, power, cardio endurance, and strength to get your body stage ready!